It seems that Lavoisier enjoyed a great life. His family was wealthy. He came from an aristocratic family. When he was five years old, his mother passed away. His father wanted him to become a lawyer. 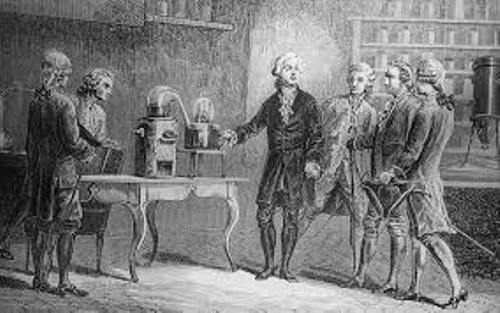 Lavoisier could not fulfill the hope of his father to become a lawyer since he was very interested with science. He thought that science was more interesting for him. Since he got a lot of money from the inheritance of his mother, he was able to pursue all of his interests. He worked in different kinds of position in the government. In 1764, he was elected to Royal Academy of Science. He established a laboratory in 1775 in Paris. It became a gathering place for many scientists. 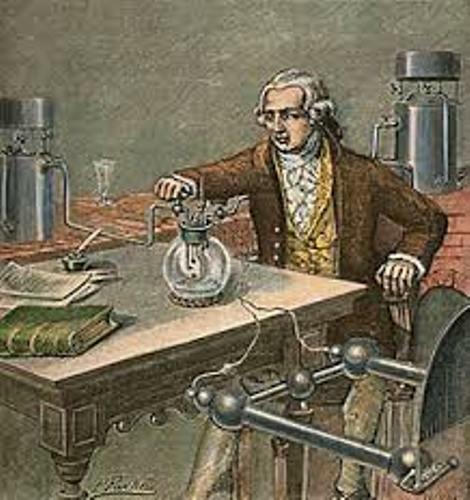 In this laboratory, Lavoisier made his experiments and discoveries. Phlogiston theory is one of the important theories which circulated during the life of Lavoisier. He found out that this theory was wrong after he made an experiment that actually oxygen played the important part during the combustion. He also discovered that the mass in chemical reaction is not lost. It means that the mass of the reactants is equal with the mass of the products. People use it as the basic law in physic and chemistry. They call it the Law of Conservation of Mass. Check out facts about Amedeo Avogadro here. 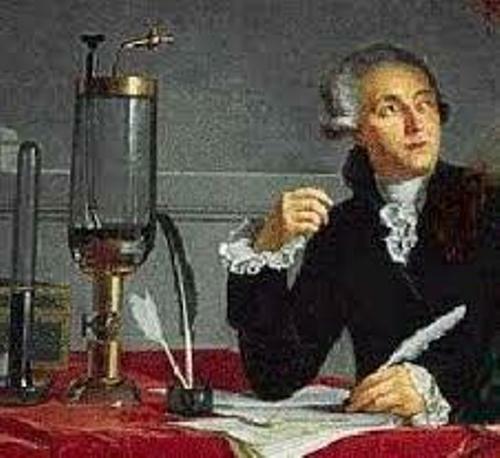 When he was alive, Lavoisier was interested to break down the chemical compounds. He wanted to isolate different kinds of elements in the compounds. One of his discoveries was on the water. He found out that it was created from oxygen and hydrogen. 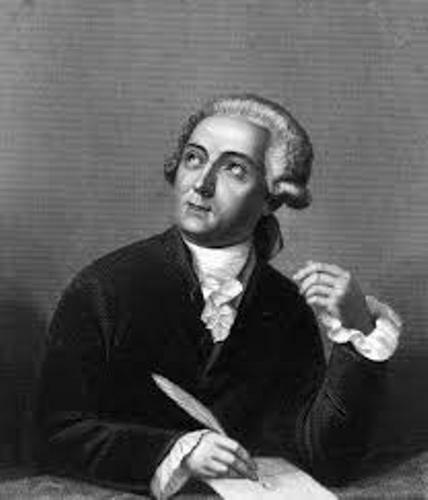 Elementary Treatise of Chemistry was the first chemistry textbook written by Lavoisier in 1789. This book told the readers about the laws of chemistry, the recent theories and a list of elements. Find out another scientist in facts about Leeuwenhoek. On 8 May 1794, he was executed by guillotine after he was branded a traitor. At that time, he worked as a tax collector for the government when the French Revolution began in 1789. But the government stated that he was not guilty 1.5 years after his death. 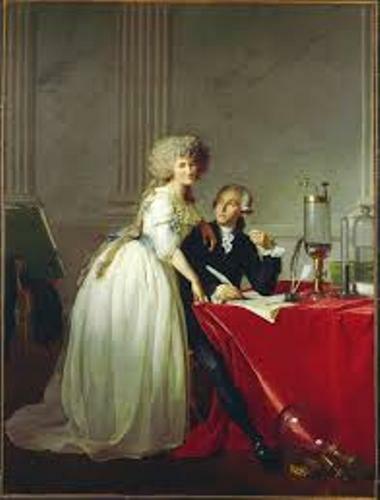 Are you impressed with facts about Antoine Lavoisier?